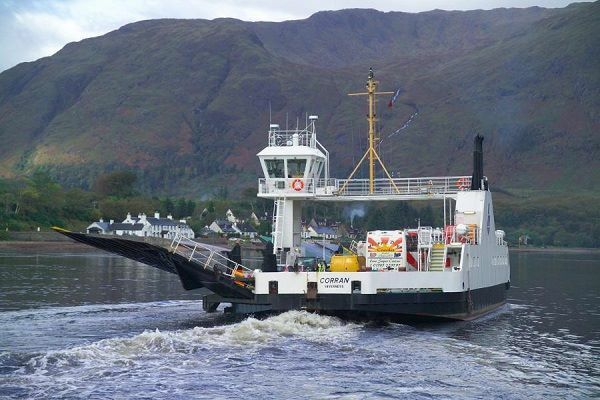 Both of the vessels which provide the Corran Ferry service are showing their age and need considerable sums spent on improvements. Highland Council officials have been instructed to progress work as soon as possible that will see the installation of ticketing machines that will see foot passengers and cyclists paying to use the service. Construction work on the new cinema in Fort William is due to restart next week, it has been confirmed. Energy firm SSE Renewables says it is extremely proud to have played a key funding role in the building of the new £1 million Cill Chuimein Medical Centre in Fort Augustus. A number of well-known local landmarks across Lochaber were illuminated blue for World Parkinson’s Day 2019 last Wednesday. A Fort William family has told how crowds stood in virtual silence, with many elderly Parisens in tears, as they witnessed the inferno that engulfed the world famous Notre Dame Cathedral in the French capital on Monday evening. The new online map allows locals to track the progress of projects. Police Scotland is appealing for help to trace a man who has been reported missing from the Auchinloch area of Lanarkshire and say he may have travelled to the Fort William area. Andrew Temple abused underage girl in Fort William hospital. The bronze sculpture will feature a young female bagpiper with her pipes at rest.